What is an Endoscopic Appendectomy? Appendicitis is an infection of the appendix. 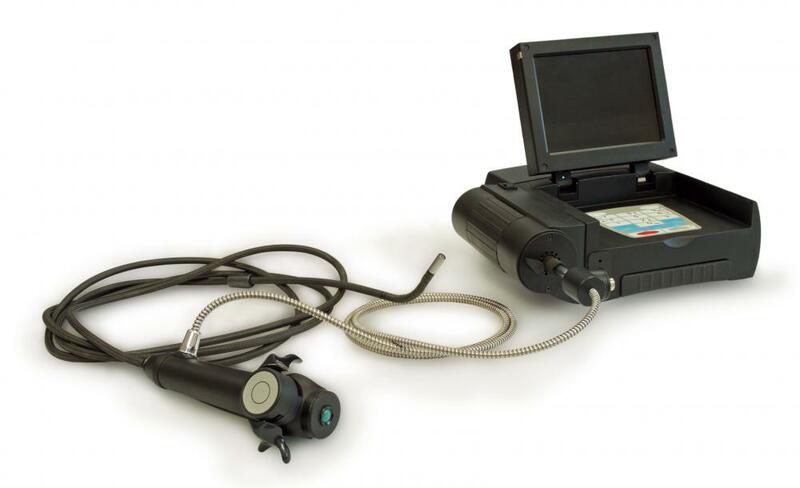 Doctors use an endoscope to conduct internal examinations. Extreme abdominal pain is the most common symptom of appendicitis. An endoscopic appendectomy is performed to remove the appendix. 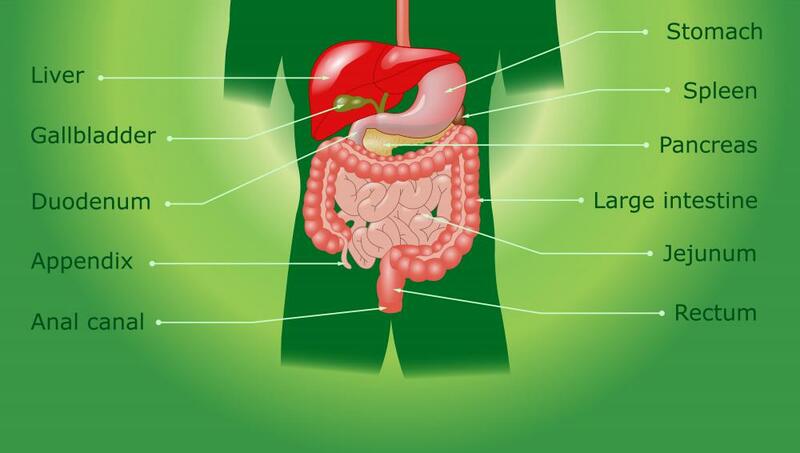 An endoscopic appendectomy is a minimally-invasive surgical procedure performed to remove the appendix. It is a relatively new technique that carries many advantages over traditional open appendectomies. A surgeon makes a tiny incision in the abdomen and uses a small lighted camera called an endoscope to guide the procedure. Precision tools are used carefully cut away and remove the damaged organ through additional small incisions. Most patients who undergo endoscopic appendectomy procedures are able to leave the hospital within two or three days and make full recoveries in about two weeks. Surgery is usually the first choice of treatment when appendicitis is suspected in order to quickly remove the organ and reduce the chances of serious health complications. 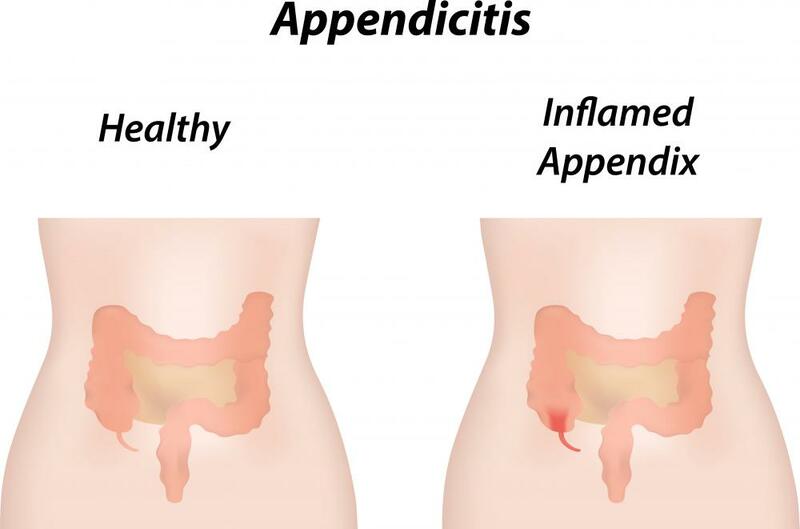 Before considering an endoscopic appendectomy, a medical team usually will run a series of tests to confirm appendicitis and to make sure that a patient is a good candidate for the procedure. In general, endoscopic procedures are best suited for people who are in relatively good health and do not have personal histories of blood clots or surgical complications. Before an endoscopic appendectomy, the patient is given a general anesthetic and placed on his or her back on the operating table. The lower right portion of the abdomen is sterilized and prepared for the first incision. The surgeon then makes a small puncture, usually less than 0.5 inches (about 1.25 centimeters) in diameter, and inserts the endoscope. With the aid of a monitor in the operating room, the surgeon is able to move the endoscope into position and thoroughly inspect the appendix and surrounding tissues. With the endoscope in place, one to three additional cuts are made in the abdominal wall. Scalpels, fluid drainage tubes, and other instruments are used to separate the appendix from the colon and remove it from the body. Extreme caution is taken to ensure that the organ does not rupture while it is being removed. Once the appendix is out, the surgeon can again inspect the abdominal space, repair any small tears, and drain excess blood. The tools and endoscope are then withdrawn, and the surgical wounds are sutured and bandaged. An endoscopic appendectomy can usually be performed in less than one hour. Following the procedure, the patient is taken to a recovery room where nurses monitor his or her vital signs while the anesthesia wears off. Most patients make quick recoveries and are able to start moving around the day after their surgeries. It is usually safe to go home the day after an appendectomy. A doctor may prescribe pain medications and provide instructions about limiting activities for the first two weeks of recovery. Complications are rare with endoscopic appendectomies. It is possible for the organ to rupture during the operation, which may require additional surgeries and a lengthier hospital stay. An infection may also develop, but a short course of oral antibiotics can usually prevent most infections from becoming serious. The majority of patients do not experience major problems and are able to quickly return to normal activity levels. How Do I Care for an Appendectomy Incision? What Are the Different Types of Endoscopic Procedures? What Are the Different Types of Endoscopic Instruments? What Does an Endoscopy Nurse Do? What Are the Different Types of Endoscopy Anesthesia? 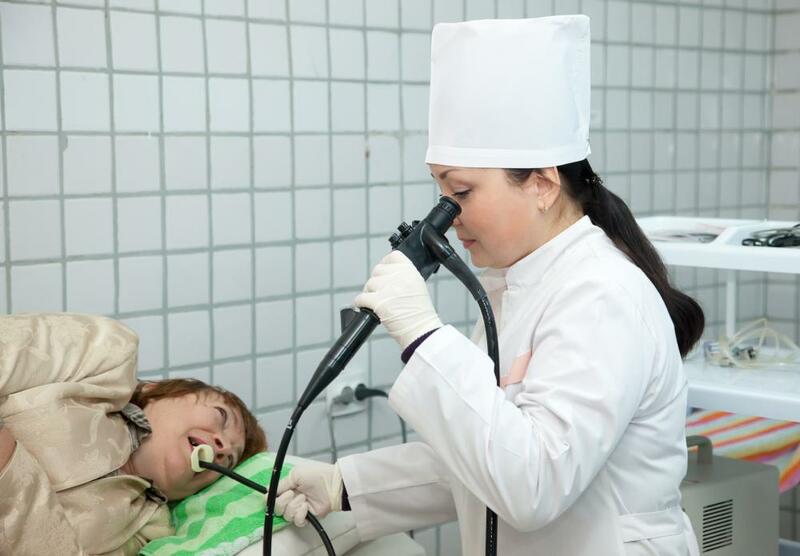 What Are the Different Types of Endoscopy Tests? How is it different from a laparoscopic appendectomy?